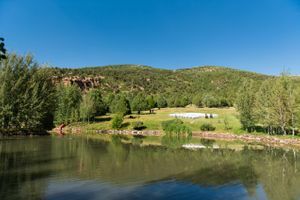 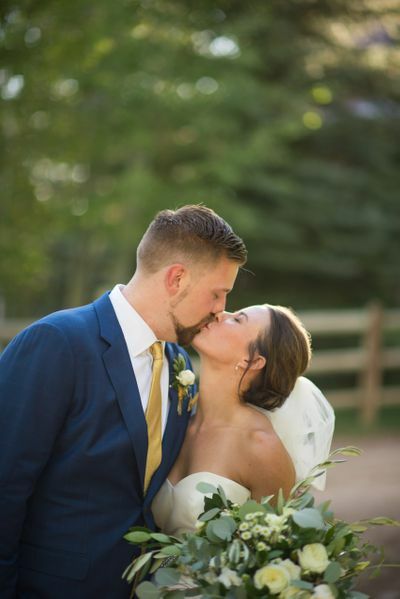 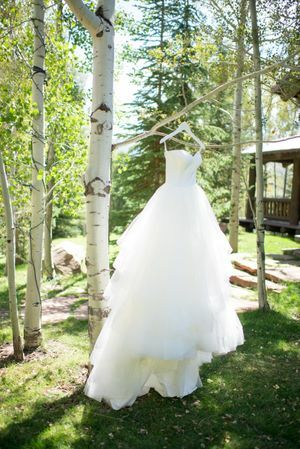 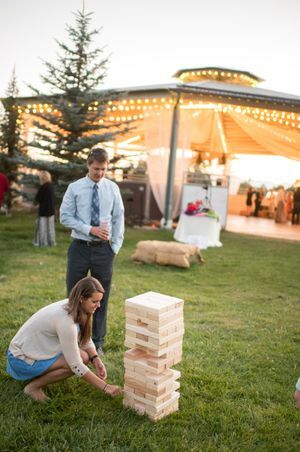 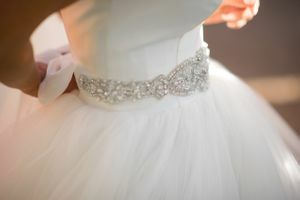 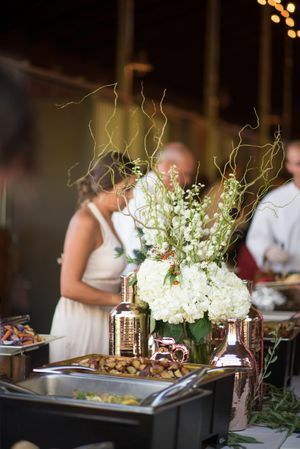 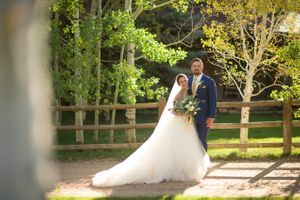 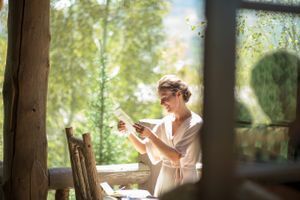 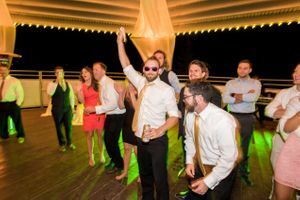 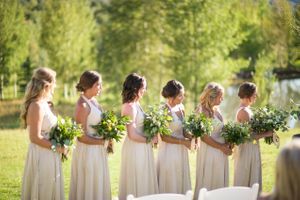 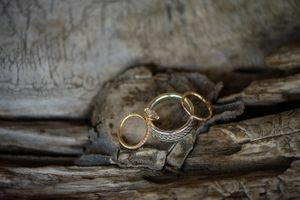 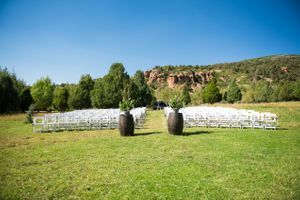 The Red Cliff Ranch is a gorgeous venue that radiates with a rustic, woodsy charm. 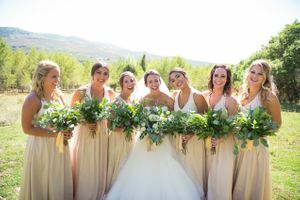 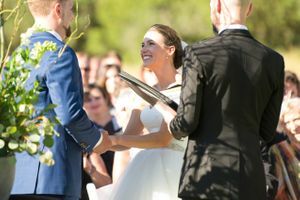 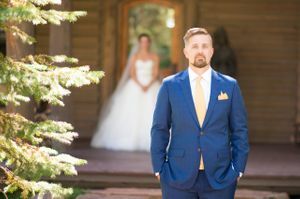 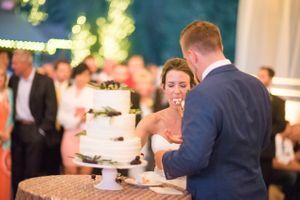 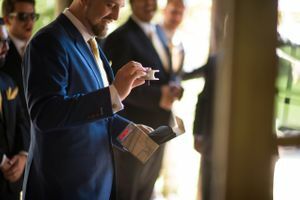 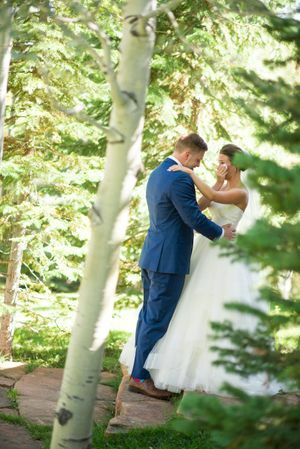 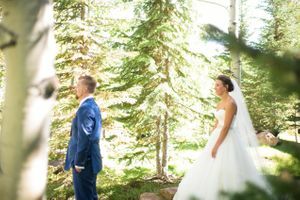 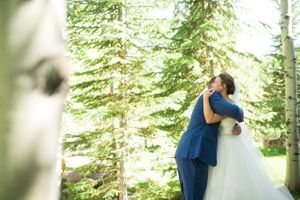 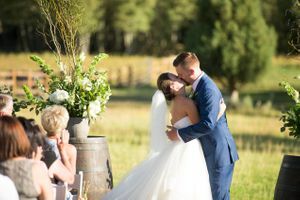 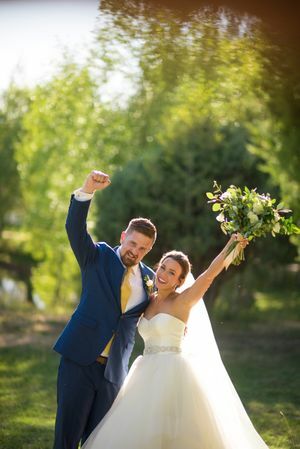 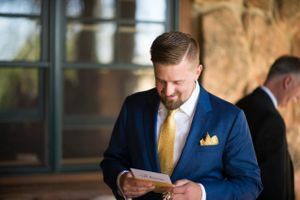 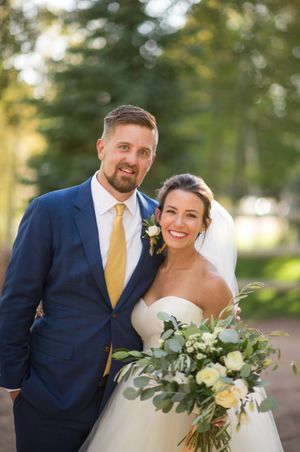 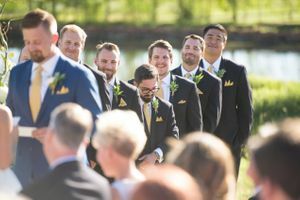 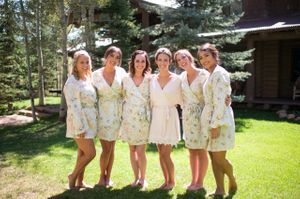 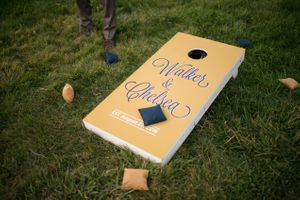 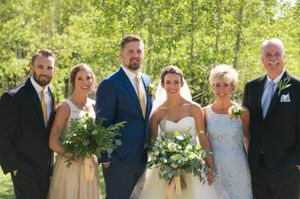 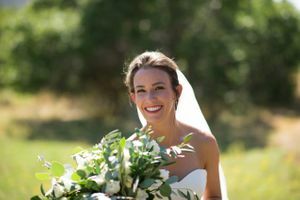 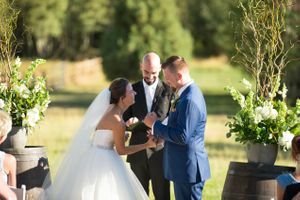 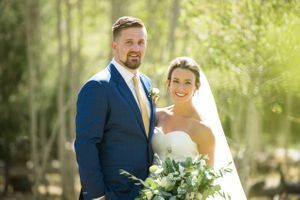 Chelsea and Walker began their special day taking photographs surrounded by the tall forest trees, preparing for the moment where they would join their lives together. 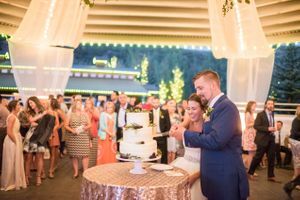 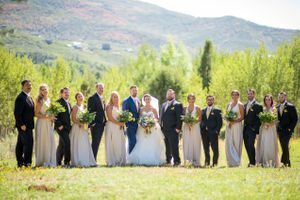 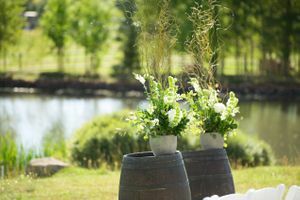 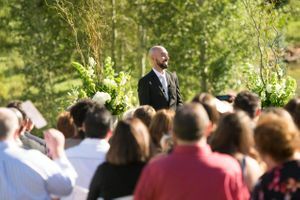 The ceremony was picturesque as it was held next to a beautiful lake, with the mountains serving as the perfect backdrop. 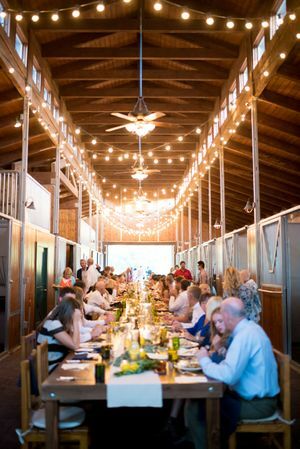 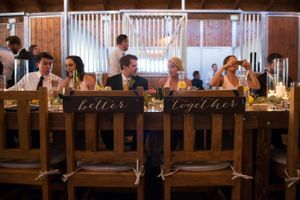 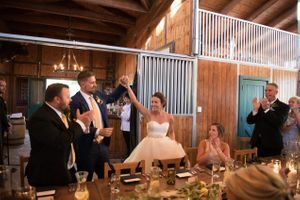 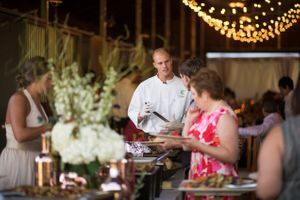 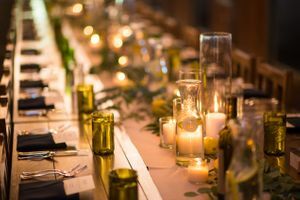 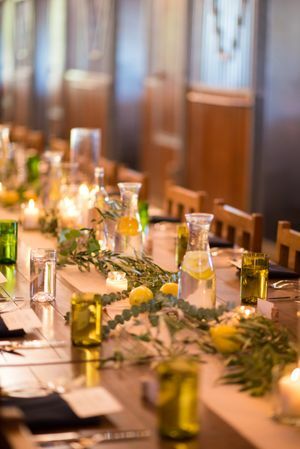 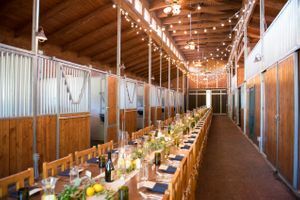 Dinner was held inside of a quaint barn, complimented by the citrus decor to add an elegant touch to the farm wood tables. 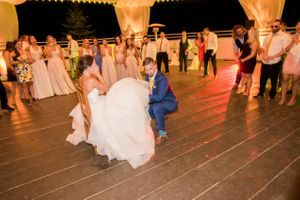 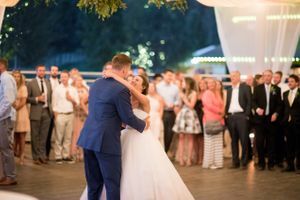 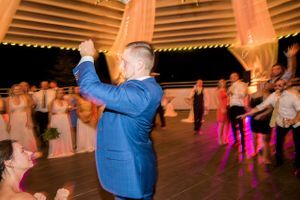 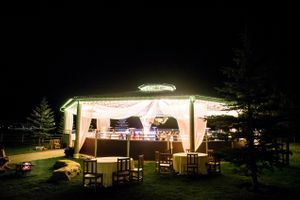 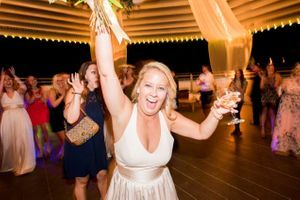 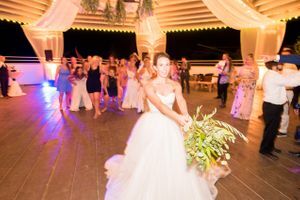 The guests danced the night away under a white pavilion, complete with the glow of cozy bistro lighting and romantic draping. 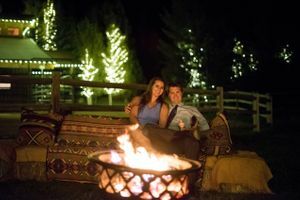 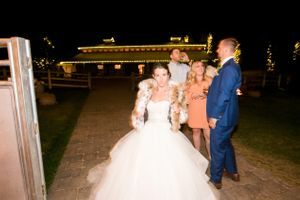 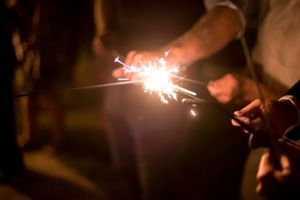 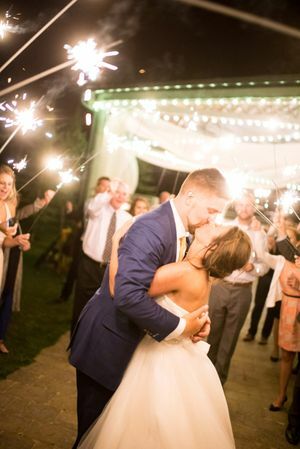 The evening concluded as the couple walked through a tunnel of sparklers, putting the finishing touches on a perfect evening.